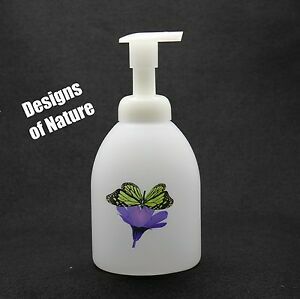 4 Liquid Soap Dispenser Pump Lotion Refillable Empty Bottle Plastic Jar 8 oz ! A+ transaction. Fast shipping. Item as described - Love it !! Thank you.